Our Experienced Staff is Ready to Help You! 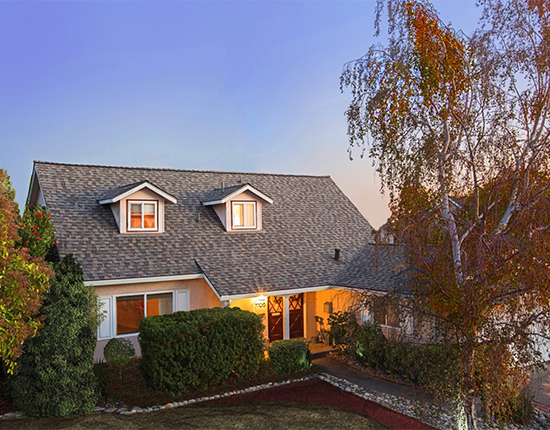 Contact California Premier Roofscapes, Inc. for your roofing needs today! We are committed to providing you with outstanding service throughout the duration of your project. 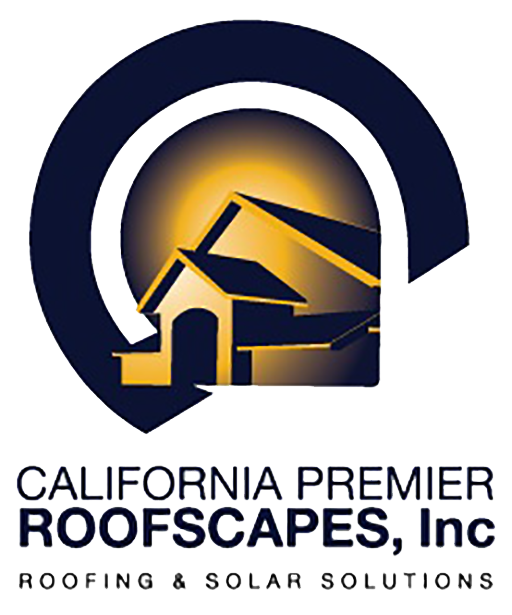 At California Premier Roofscapes, Inc. we understand that the roof over your head is more than just a structure, it's also peace of mind for you and your family. 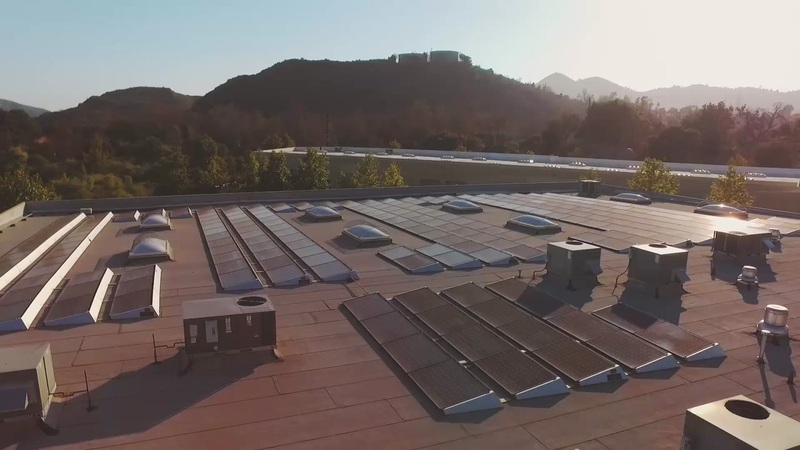 We take this responsibility seriously and work to ensure that come rain or shine, the roofing systems we install will hold strong for their lifespans. 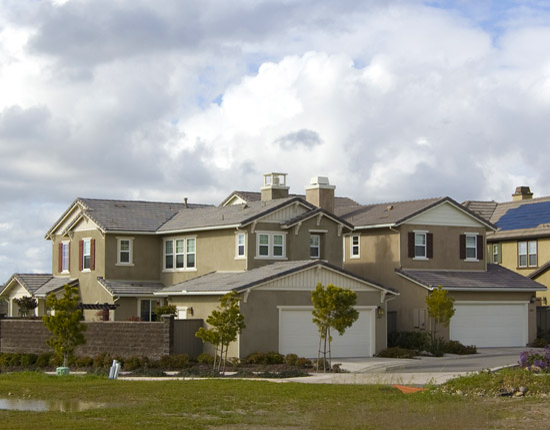 At California Premier, we employ our roofers and do not resort to sub-contracting out the installation process. All our roofers have ample experience for the job they're tasked with and many hold a Tile Roofing Institute (TRI) certificate. Our employees are out most vital asset and our installers form the bedrock on which this company succeeds. 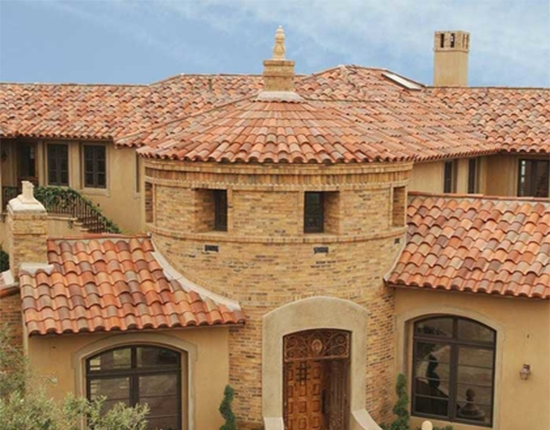 We source and install only the highest quality roofing materials from manufacturers such as Boral USA, Eagle Roofing and GAF. 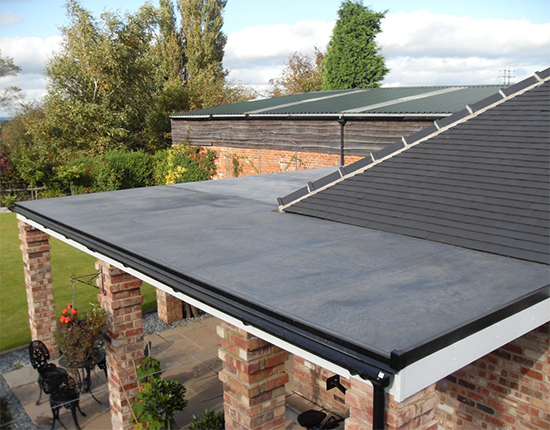 These products are installed to manufacturer specifications in order to ensure that each and every project we complete is backed by the full product warranty. If it's important to you, it's important to us. We understand that having a new roof installed or an existing roof repaired isn't always convenient, but will do our best to ensure the projects fits your schedule and is completed as efficiently as possible. Whether this requires starting early, working late or showing up on a weekend, we strive to accommodate every situation. Our bids are transparent and itemized to give you, the homeowner, a fair and accurate understanding of what services will be performed and which products will be installed. Whether it's ventilation or underlayment layers, you will always be provided with a specific and transparent proposal. Subscribe to receive special updates. By subscribing to our newsletter you agree to receive periodic emails.